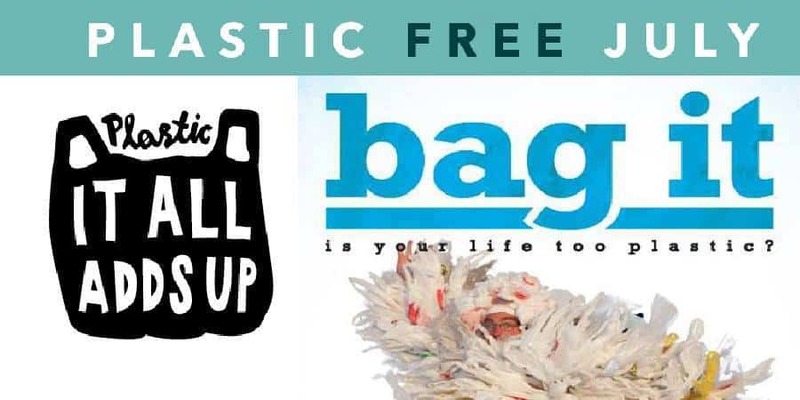 Join us the night before Plastic Free July kicks off for some motivation – courtesy of Bag It! – the film. Bring along your pillows, blankets and snacks to settle in for a passion-igniting story of an average man’s journey to discovering the issue of plastic and ways to overcome its consumptive powers. Pssst… we will also be launching our very own short film on plastic pollution – be amongst the first to see it! This event is part of the team’s new campaign called “It All Adds Up”, which hopes to send a positive message and empower the community to make a change. We will also have a discussion on tips and tricks for fundraising for Plastic Free July to help people along the journey. Want to get involved in Plastic Free July? 1. Make your Plastic Free July Pledge. 2. Help us fundraise (or make a donation yourself). 3. Follow CAFNEC Marine Response Team on facebook and subscribe to their upcoming events.